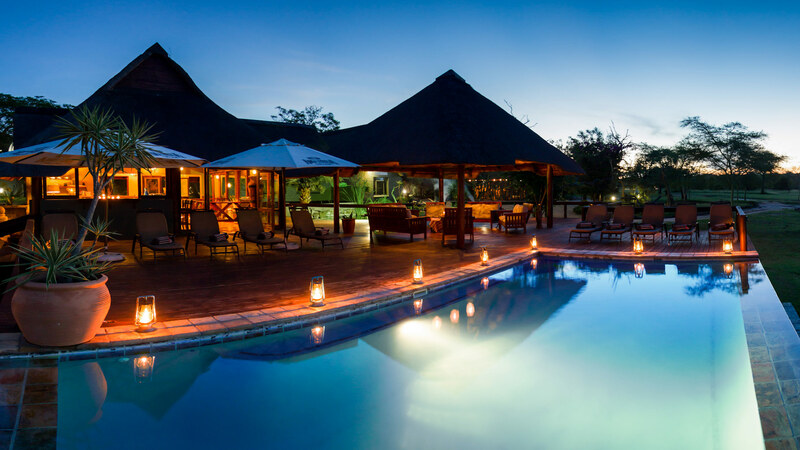 Situated in the game rich Sabi Sand Private Game Reserve, Nkorho Bush Lodge is safari jewel with its diverse game viewing. 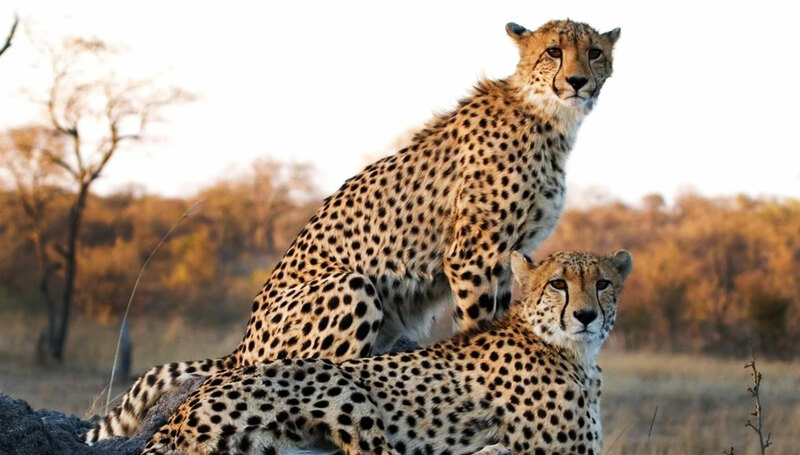 The Sabi Sands Private Game Reserve, which shares an unfenced border with the famous Kruger National Park, is often referred to as South Africa’s premier game viewing destination. 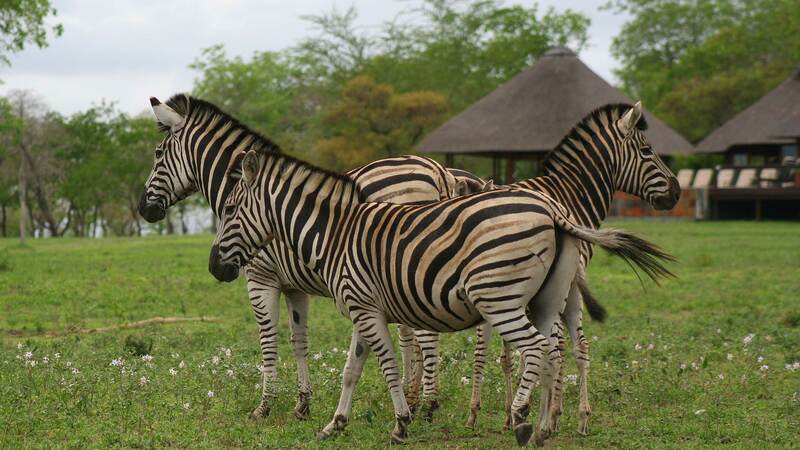 Guests can enjoy spectacular game viewing during the day in the company of their experienced ranger and tracker. At night the thrill of seeing nocturnal animals is savoured before retiring back to the lodge to indulge in typical African safari cuisine around the camp fire in the Leadwood Boma. The team at Nkorho Bush Lodge go out of their way to ensure that each guests receives personal attention and a highly enjoyable experience in the African bush. Small and intimate, Nkorho Bush Lodge only accommodates a maximum of 12 guests in their 6 thatched, suite suite chalets. Each chalet is stylish yet homely and offers a comfortability with a difference. In addition there is 1 Honeymoon Suite which features the added luxury of a large bath over and above the indoor and outdoor shower that each chalet has. Three of the chalets can accommodate an extra single bed to accommodate a young child. All accommodations have a fridge, ceiling fan and tea and coffee making facilities. Guests will be enjoy vibrant views during breakfast & lunch which is served on thatched deck overlooking the open plain. Dinner is normally enjoyed around the open fire in the traditional Leadwood Boma under the African night sky. Menu planning is based on the in season fresh fruits and vegetables as well as the choicest meat cuts to create enticing bush cuisine. All prepared and presented by the friendly team at Nkorho Bush Lodge. The best time to spot game is early in the mornings. Guests will enjoy a freshly brewed cup of coffee before the morning game drive departs in the company of experienced rangers and trackers. The afternoon / evening drive is a great experience as the last rays of the sun turn the bush into a magical landscape and the nocturnal animals slowly start emerging. A sundowner stop will allow guests time to stretch their legs and enjoy a refreshing drink. Nature walks are also included in the rate and will be either before or after breakfast depending on the season. Its a great way to get up close and personal with the bush. A long standing favourite when it comes to overall experience in the Sabi Sands.